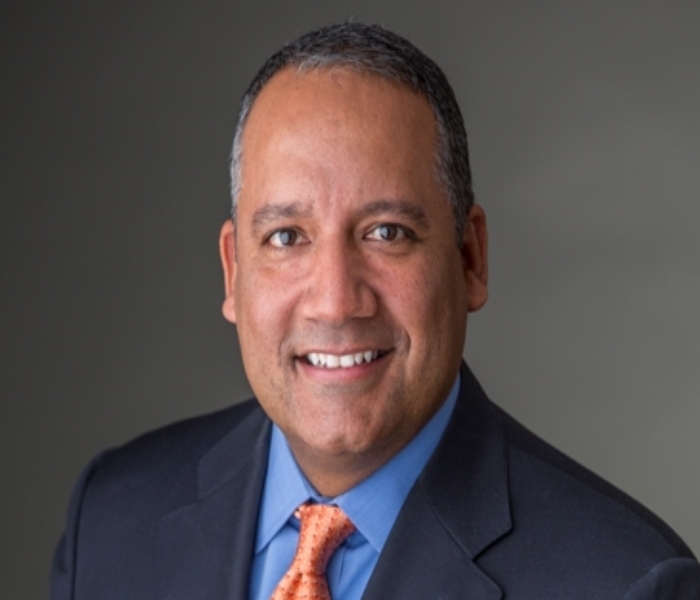 STAMFORD, CT – Harman International Industries, Incorporated, the leading global audio and infotainment group (NYSE: HAR) today announced that Mr. Ralph Santana will be joining Harman as Executive Vice President and Chief Marketing Officer, effective April 1, 2013. He will report directly to Dinesh C. Paliwal, Chairman, President, and Chief Executive Officer. As Chief Marketing Officer, Mr. Santana will assume responsibility for leading the global marketing organization and driving HARMAN’s worldwide marketing strategy - creating dynamic marketing programs that drive profitable growth across HARMAN’s lines of business. Mr. Santana joins HARMAN from Samsung Electronics America, where he was SVP and Chief Marketing Officer for Samsung North America. His responsibilities included accountability for Samsung’s brand communications, digital marketing, market intelligence, and product innovation team in North America. Previously, he spent 16 years at PepsiCo where he held a variety of executive marketing and senior product management roles that spanned North America and international business units. He holds an MBA from Duke University’s Fuqua School of Business and a B.A. in English Literature from Dartmouth College. He has also served as a Board member for the Association of National Advertisers and the National Sports Marketing Network. Mr. Santana will be based in Stamford, Connecticut.